Reflexology for digestion purposes is at its most beneficial when used in conjunction with exercise, a healthy balanced diet, and other treatments, such as colon cleansing. Reflexology is beneficial to the digestive system due to the increased blood flow that it provides to this area of your body. In turn, this decreases stress of the digestive system and encourages faster healing. As a result, the healing will provide the body with better digestion, leading to less pain and discomfort from digestive issues. The solar plexus is one of the most powerful reflex points; a complex, dense, network of nerves or ganglia, therefore is known as the ‘abdominal brain’. It is part of the autonomic nervous system, which connects major organs to the brain. 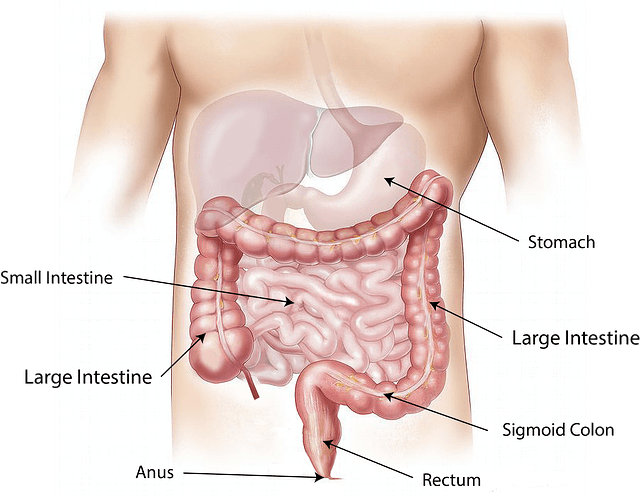 As a result, it has the power to influence the entire digestive system. You can find the solar plexus reflex point straight down the second toe, below the ball of the foot within the hollow. To do reflexology therapy for the solar plexus, place the thumb as a pivot in this area on the right foot. Inhale for five seconds whilst making a circle with the other hand, then continue pivoting the reflex whilst holding the breath for a further five seconds. Finally, exhale for five seconds whilst loosening pressure on the reflex point. The teeth, jaw and throat all play an important part in digestion; the jaw and teeth begin the digestive process by initially breaking down the foods, whilst enzymes in the saliva help to begin proper digestion. Behind the mouth, the throat is an important pathway linking the mouth, nose, esophagus and trachea. For reflexology therapy on the teeth and jaw reflex, hold your foot with your left hand and using your index finger, walk horizontally across the big toe underneath the nail. Repeat this three times. The throat reflex can be found between the big and second toe on the dorsal aspect. 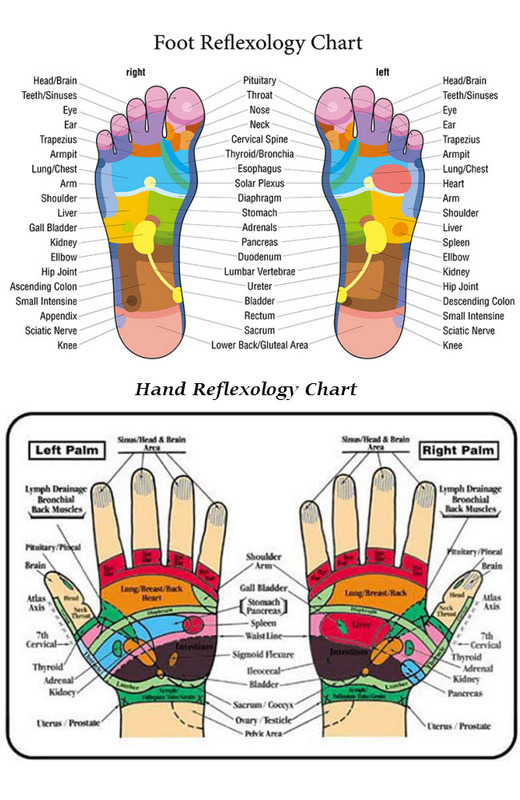 For reflexology therapy, press and rotate using your index finger. carry out reflexology therapy for the stomach, hold the foot with one hand and walk from below the thyroid reflex upwards towards the solar plexus, using the thumb of your other hand. Repeat three times. This exercise can help with those experiencing digestive problems such as ulcers, bloating or indigestion. Want to find out more about how reflexology can aid with digestion? Book an appointment with me by clicking here.